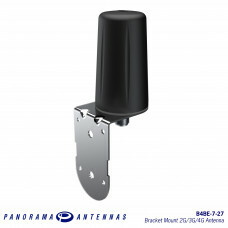 The Panorama B4BE is a robust bracket mount antenna for LTE, M2M and IoT applications. 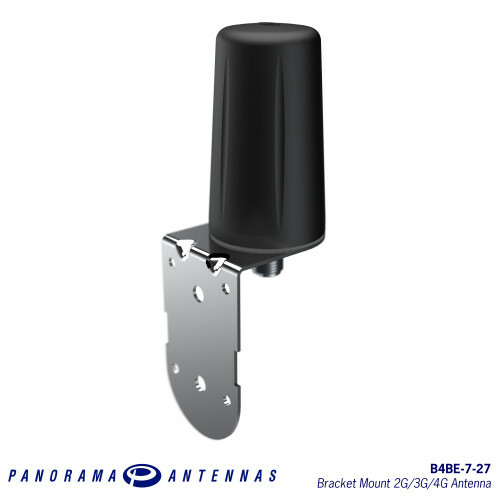 The B4BE range has been designed to provide cost effective coverage booster antennas for 2G/3G/4G and 3.4-3.8GHz 5G devices. 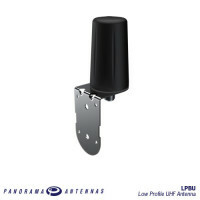 The antennas are designed for wall or mast mounting and are weather proof which allows the device to reap the benefits of an antenna mounted in an elevated or external location where the signal is strongest. 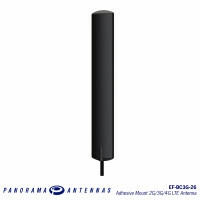 The omni-directional radiation pattern allows the antenna to be quickly installed while the global Cellular/GSM/LTE coverage provided by the antenna allows it to be utilised for 2G/3G & 4G applications the world over. 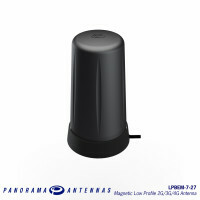 The Panorama LPBEM is a versatile low profile magnetic antenna for LTE, 2G/3G/4G/5G, M2M and I.. 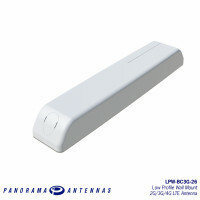 The Panorama B6SE-[VAR]-03NJ is designed to decrease the lifetime cost of M2M and LoRa applicat.. 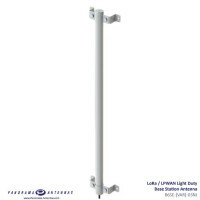 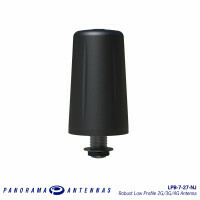 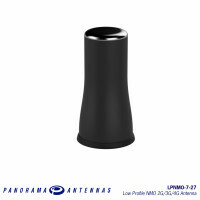 The Panorama LPBU-[VAR]-NJ is an extremely robust low profile fixed UHF antenna ideal for M2M or Tel.. 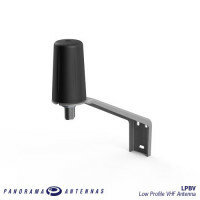 The Panorama LPBV-169-NJ is an extremely robust low profile fixed VHF antenna ideal for any M2M, ISM..